There will be nine distinct ratings for all pilots. The P1 Rating must be passed before any other rating is attempted, but all the other ratings may be attempted without the need to pass any of the other ratings P2 to P9 first. 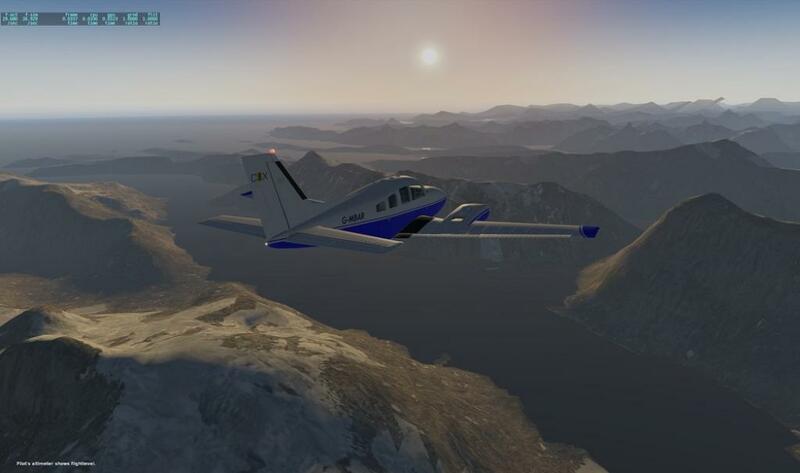 This document allows members to self-brief on the VATSIM P1 requirements, with lists of required software, links to VATSIM and other external sources, with descriptions of the knowledge required and examples. The P1 test will comprise a written test and a practical flight test. This document is a full description of the procedure adopted by the Club for conducting P1 Rating tests. This is the Application Form to apply to take the P1 Rating tests. On completing this form you will be registered as a Student giving you access to the Student Training Records System (STRS) in the "Members&apos; Only" section of the club web site, and enrolled on the P1 Rating Test. It also helps the Club allocate the best Instructor for your training and flight test. If you have taken your P1 Rating with the Club - thank you. Not only does it enhance your reputation on VATSIM as a pilot, but it raises the Club's profile on VATSIM too. To complete the process, when you have completed your P1 flight test, the Examiner will ask you to complete a brief report on your experience of the P1 Rating Test.